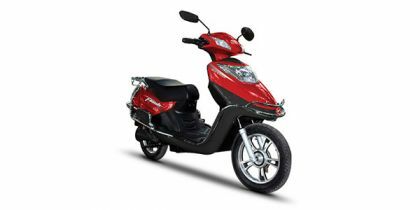 Brand claimed that it can reach upto the mark of 25 kmph. Never... for 40kmph 1HP motor is required. Q. Is Battery removable or fixed? The lithium ion version has removable battery pack. The lead acid version does not have this.